French Toast e-juice by Holy Cannoli is the flavour of freshly baked Texas toast with butter, topped with sweet maple syrup and powdered sugar. So good every hit will have you saying Holy Cannoli! 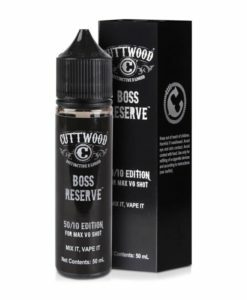 The top of the morning favorite breakfast food treat is now available in e-liquid form. Holy Cannoli French Toast e-juice provides an egged toast bread on the inhale with sweet maple syrup on the exhale. Enjoy this heavenly flavour as in the morning till night. Very nice syrupy taste, not sure how much of a toast flavour you get, if anything, to me, it tastes like syrup on toast. Stunning, up there with the greats ! Beautiful, easily the best out of this line. Better than French dude.